Hi lovelies! Today I thought I'd share my Funko Pop collection. I don't have a particularly big collection of Pops as I'm already collecting so many other things (Tsum Tsums, Disney pins etc.) 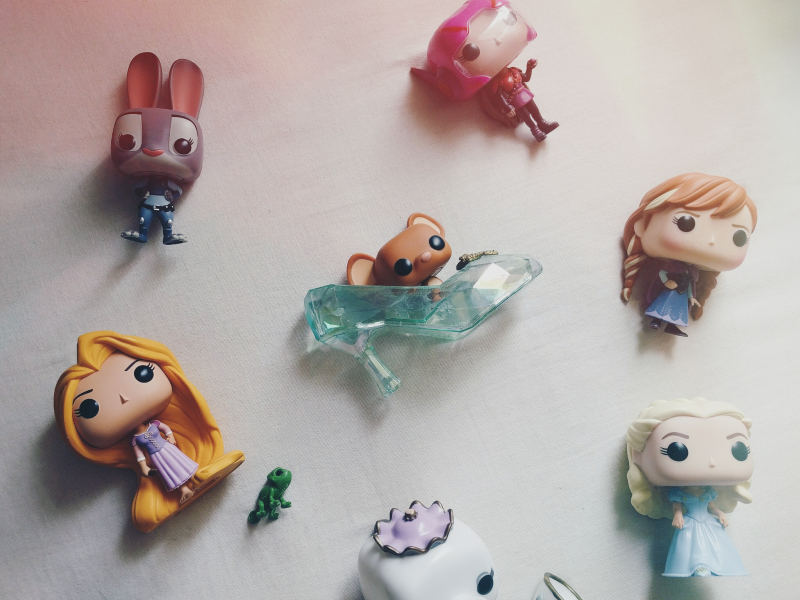 but every now and then I can't resist the opportunity to pick one of these cute little figurines up! 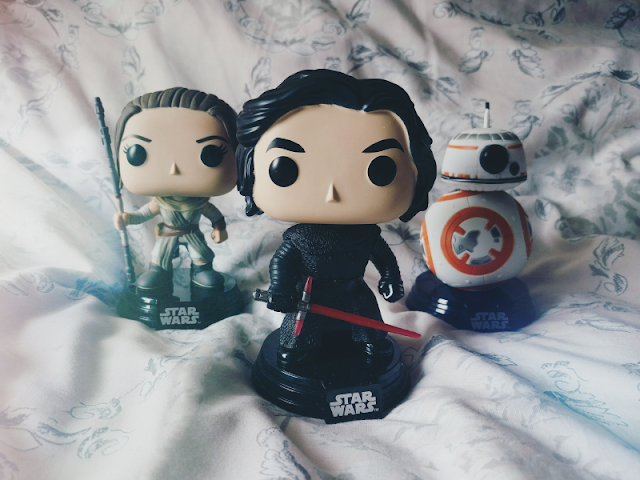 Starting with my Star Wars Pops, I've currently got three which are all from The Force Awakens: Rey, Kylo Ren and BB-8. I think Kylo is the most I've paid for a Funko Pop as this unmasked version was an exclusive to Walmart in America. I think I ended up paying around £30 which I still have absolutely no regrets about as I *needed* to have him without his mask on! That hair though. I've definitely got my eye on a Finn Star Wars Pop next. And my (mostly) Disney collection! 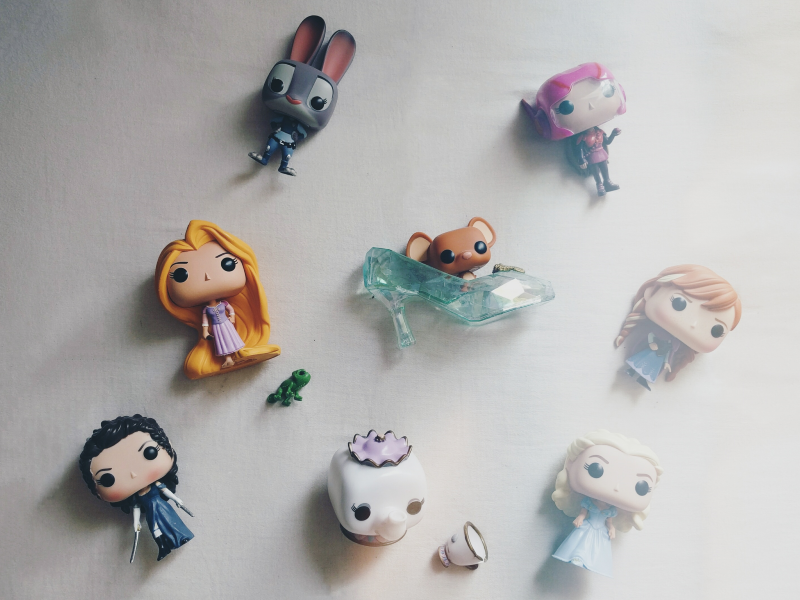 As you can see I've not been able to resist picking up quite a few Disney Pops and I have so many more on my wishlist, oops! I think my favourites so far are Rapunzel and Pascal who were a gift from my Canadian internet twin Julie (I genuinely squealed from excitement when I opened the parcel to see them!) and Gus Gus in the slipper. As you probably know by now, the live action Cinderella is one of my all-time favourite films so I was glad to finally be able to own Ella's beautiful glass slipper in some form. There we go! 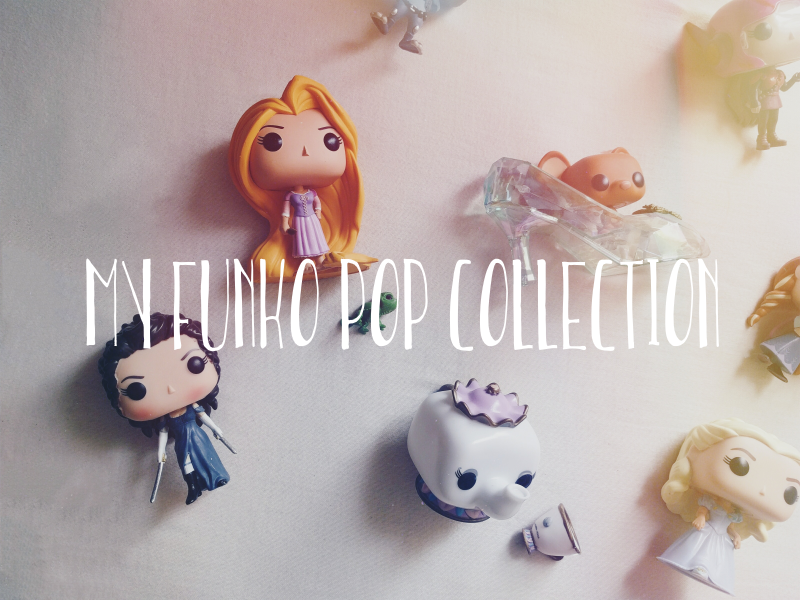 Do you collect Funko Pops? Let me know which ones I should get next!